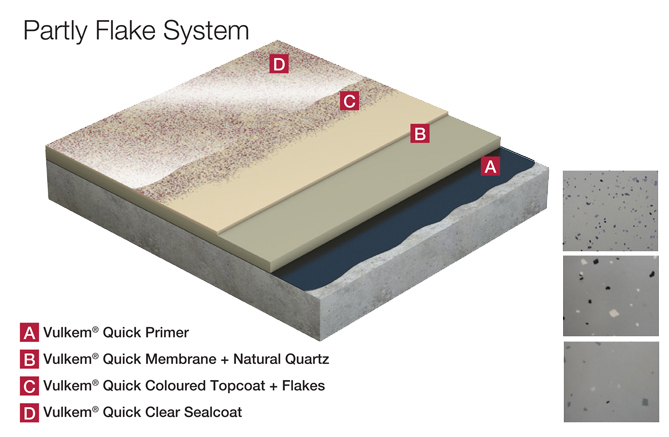 Vulkem® Quick Systems is a unique liquid waterproofing system based on a polyurethane-modified methylmethacrylate. 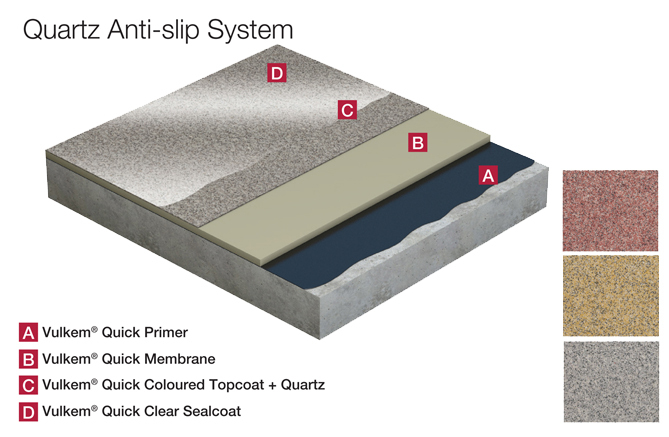 This combination assures that the finished system is rapidly ready for use and can also be applied during the winter period at very low temperatures. 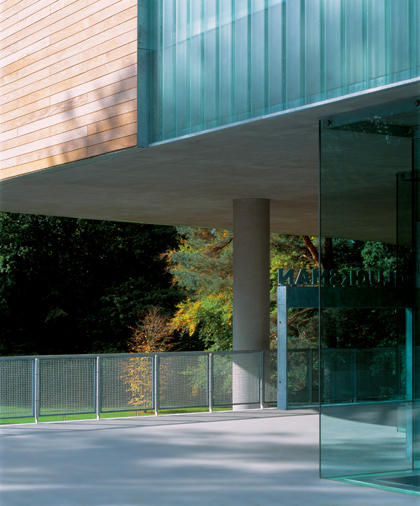 Vulkem® Quick System is a crack-bridging, UV and wear resistant waterproofing system with aesthetic appeal. 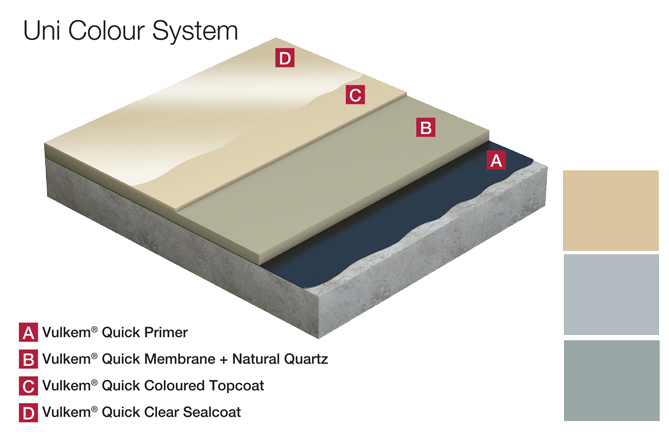 The different components that make up the Vulkem® Quick System cure to form a highly-elastic, foot trafficable waterproofing system which is suitable for installation on old or new concrete, tiles, metal, wood, epoxy and other types of existing deck coatings. Versatile – can be applied onto old or new substrates of concrete, tiles, metal, wood, etc. 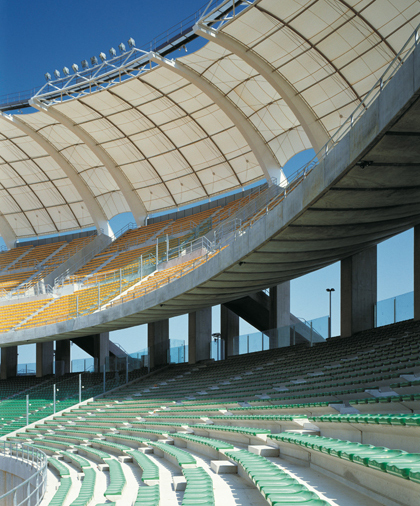 Ideal for use on areas where there will be frequent pedestrian traffic including balconies, terraces, pedestrian bridges, stadium decks, entrances and exits, staircases etc. 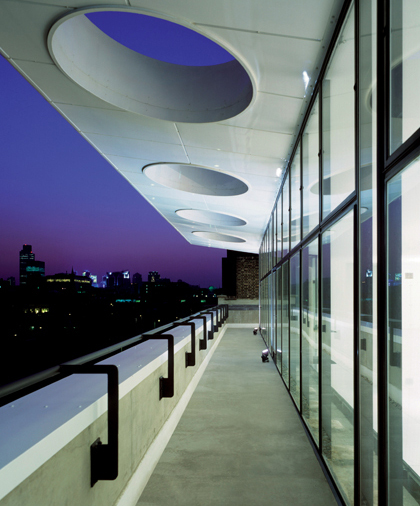 Wondering whether a liquid waterproofing system is suitable for your project?